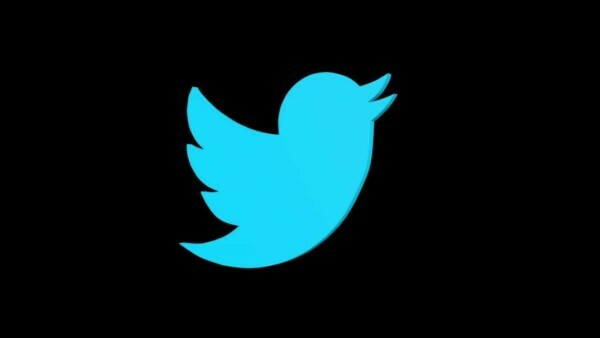 Twitter has announced that its new Account Activity API is now available to developers and its legacy services will retire on August 16 and not June 19 as earlier reported. In April 2017, Twitter announced the Account Activity API (application programming interface) to help developers build solutions that enabled businesses to create better engagement experiences. In December, the company announced the enterprise general availability. “Today we’re excited to announce the Account Activity API is now generally available to all developers through our developer portal,” the micro-blogging platform said late on Wednesday. With this, Twitter has replaced legacy services like Site Streams, User Streams and “REST Direct Message” endpoints. “We did so as part of our efforts to improve the developer experience and provide a sustainable way to help businesses engage with those looking to connect with them,” Twitter said in a blog post. “As we retire aging APIs, we have no plans to add these capabilities to Account Activity API or create a new streaming service for related use cases,” it added. The Direct Message endpoints on the “REST API” have been replaced with more functional endpoints.